http://gtchannel.com for more car videos. 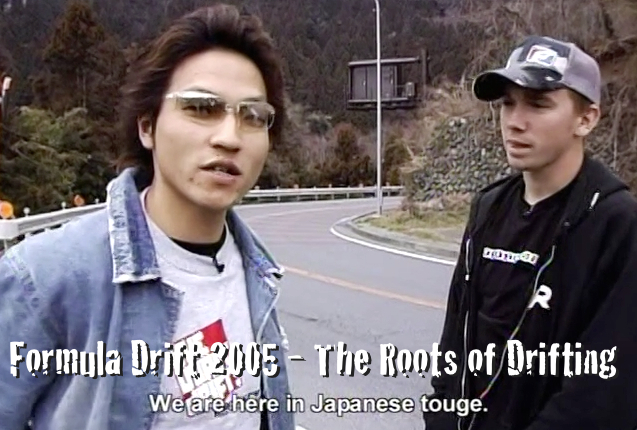 Join Chris Forsberg as he goes to Japan to discover the roots of Drifting. Also, see a young Daijiro Yoshihara drifting on his home turf!